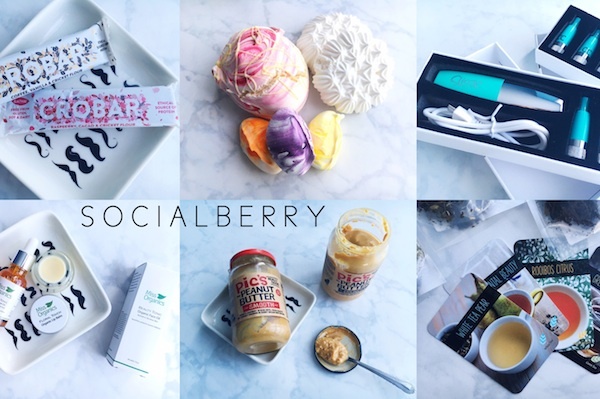 I recently teamed up with the girls over at Socialberry and the brands they work with to bring you some new releases from come upcoming brands as well as from ones we already love. 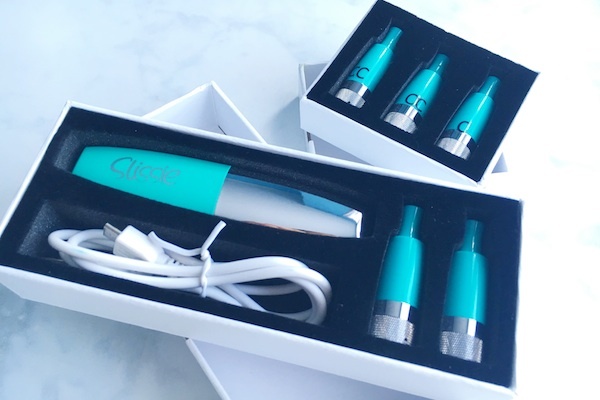 A little bit of a different post today which includes a mix of food, fashion items and skincare all in one. 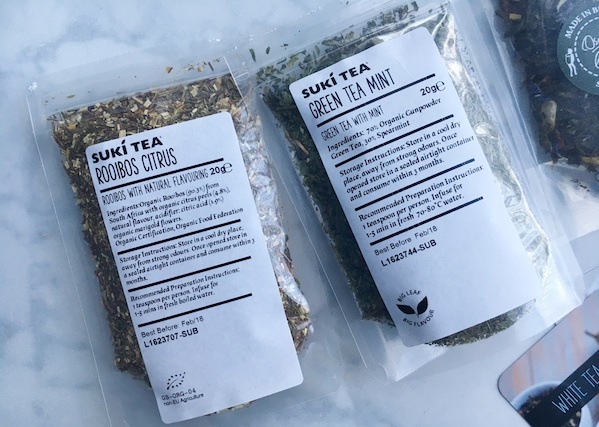 Suki Tea are an ethically sourced loose leaf tea, herbal infused and fruit blend tea company based in Ireland. And within those types they have different flavours throughout their range such as red berry, peppermint, ginseng and jasmine so you can tell their selection is huge. 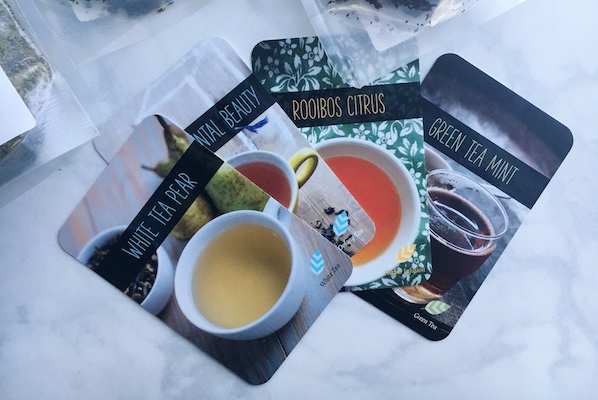 So far, I have tried the green tea mint which tastes exactly like the standard green tea served in Moroccan/Turkish restaurants and Rooibos Citrus which has a strong lemon taste, perfect for detoxing. I love drinking tea after a meal to help with bloating and just in general, loose leaf tea always tastes better. The flavours are so strong that no milk, sugar or honey is needed. Green Tea Mint: Sweet, Mint, Cooling. 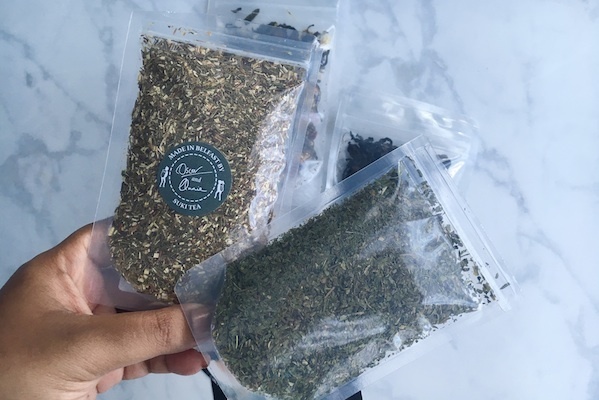 "Hand-blended to a traditional Moroccan recipe; a punchy and sweet gently-rolled Gunpowder green tea blended with our award winning Nana Mint (spearmint)". Rooibos Citrus: Alpine, Lemon, Sweet. "A partially roasted red bush tea with zesty lemon added, this cup is lively and very refreshing. Naturally Caffeine Free". White Tea Pear: Light, Sweet, Rounded. 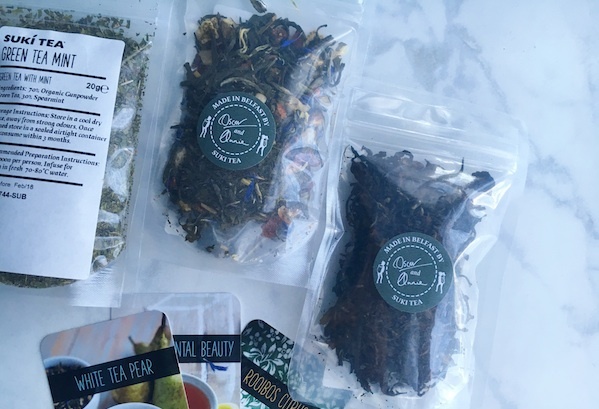 "Smooth Mao Feng and China Sencha, fully ripe pear pieces and a soft hint of liquorice that accentuates the pear to create a smooth, beautifully delicate and select taste experience". Oolong Oriental Beauty: Honeydew, Muscatel, Sweet. "A rare, high quality, Chinese high mountain organic Oolong. 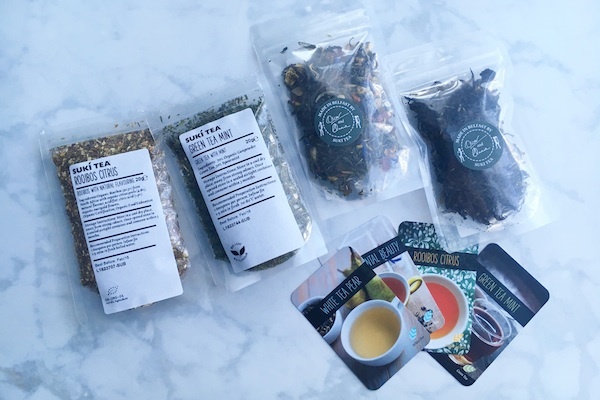 This roasted tea has natural floral aromas and produces a muscatel sweet, very refreshing cup of tea liquor". 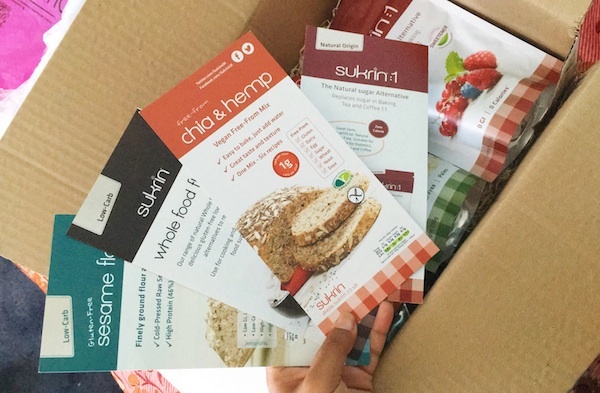 Sukrin are a brand that focus solely on encouraging healthy lifestyles by providing gluten-free, fat-reduced, low-carb/sugar and sugar alternative ingredients for those who want a healthy lifestyle. These ingredients are simple changes which can be implemented into our diets through cooking, baking and smoothies. 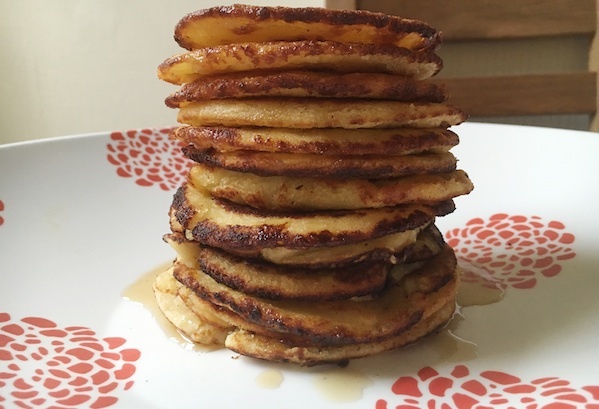 I have used the coconut and peanut flour to make homemade gluten-free pancake - they turned out super fluffy and tasted SO good. I did find that my pancake mixture absorbed so much flour so I had to keep adding till I got my perfect consistency. I also used the milk chocolate bar in a meringue dessert which tasted exactly like your standard bar of chocolate but without the high carbs - yay! "This has a clean, natural sweet taste, looks the same and has the consistency of granulated sugar. It's free of calories and carbs and is definitely good for the body". 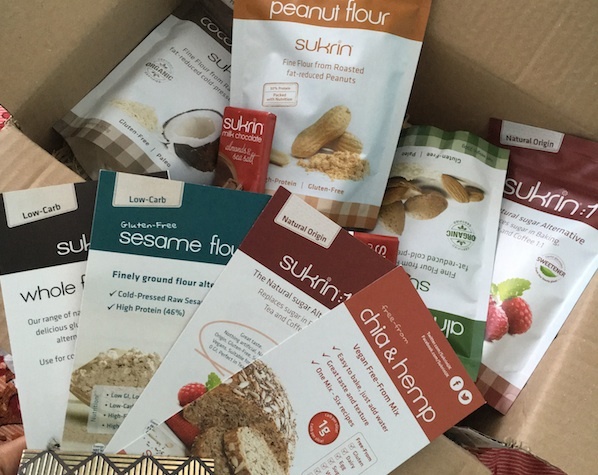 "Fine flour made from raw fat-reduced cold-compressed almonds that is rich in protein and naturally gluten-free". "Richly roasted, nutty flour with a fine silky texture". "Delicious in baking, cooking, shakes and smoothies - it has a mind flavour". So when I opened the packaging for this I literally *screamed*. I mean, who doesn't love peanut butter, spoons and spoons of it on its own ;) or spreaded thickly on a slice of warm toast - yum! 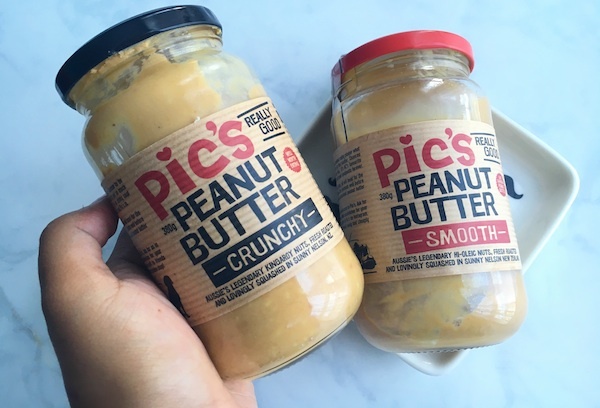 I would definitely say hands up that this peanut butter tastes better than Sunpat, both crunchy and smooth version. The only downside is I noticed as it sits in my kitchen cupboard, a lot of the oil from the product had sat on top of the jar so I had to keep mixing it in before using it. Both jars are also available in a 'no salt' option. 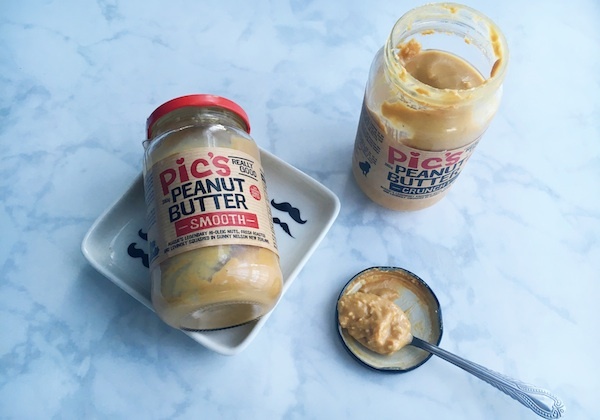 Peanut Butter Smooth: tastes yummy with sliced bananas. Peanut Butter Crunchy: lots of texture and dreamy pieces. This package has got to be the most fun out of all the ones I received because when you open the box, it plays loud carnival music - lol! 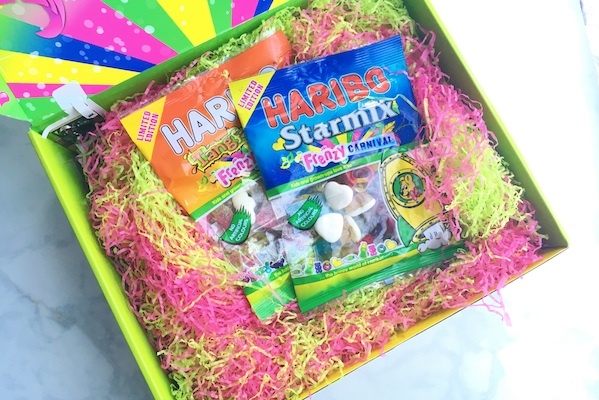 I'm sure you've all tried Haribo before, the sour, the sweets. 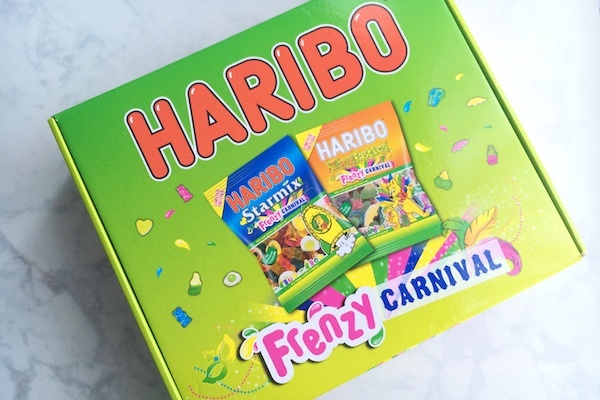 This limited edition carnival ones include some new flavours to put you in the carnival mood; a blue banana flavoured bear, a mango flavoured green egg, a lemon and lime flavoured cherry, a grapefruit and pineapple flavoured bottles and a purple and green, lime and mango flavoured ring. I am very skeptical with 'weightloss' products like this. I've always believed that weightloss should always be done naturally. I'm still doing deep research into this product before testing it out so keep an eye out. I have read a few reviews from other bloggers and from the general audience and they've all been really good so far. You can read them over on their website linked above. 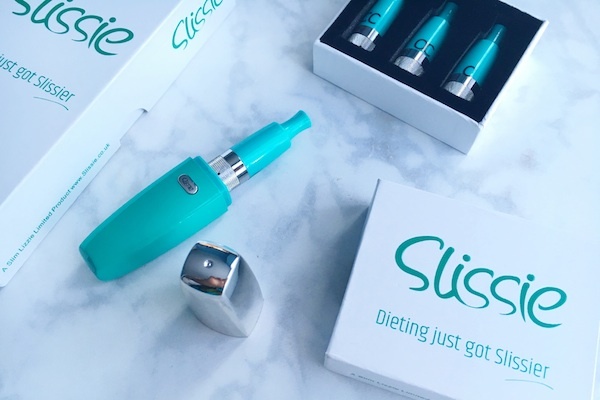 "Slissie releases a tasty burst of appetite suppressing flavours to help distract you from eating things you really know you shouldn't". 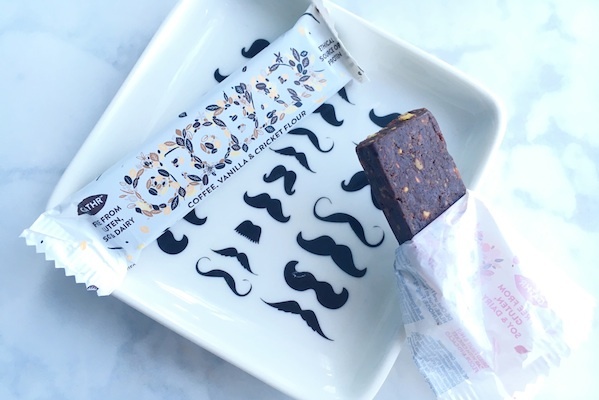 Gathr is an award winning Cricket Flour Energy/Protein Bars. Yes, Crickets as in the insects. As I was reading through the PR sheets, I was cringing, telling myself I couldn't go through with trying them. It felt like I was watching an episode of I'm a Celebrity Get Me Out Of Here. Crickets are a high source of protein and iron and all essential amino acids - I am yet to try these out. 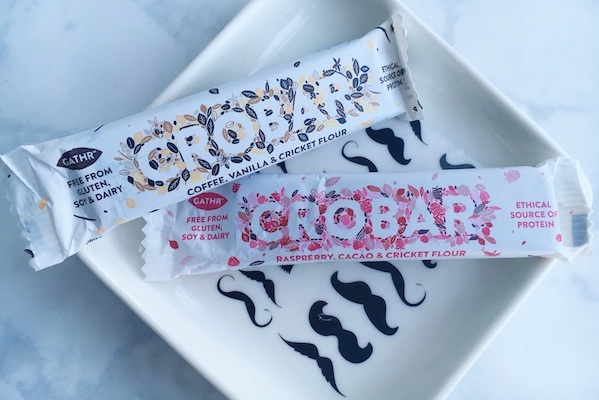 "The raspberry and cacao crobar blends the zing from the fruity raspberries with the warmth of the cacao, to create a mouthwateringly delicious fruit, cashew and cricket flour bar". "If you love coffee, this is the perfect snack for you. The lovely notes from the roasted coffee go perfectly with the subtle hint of vanilla". 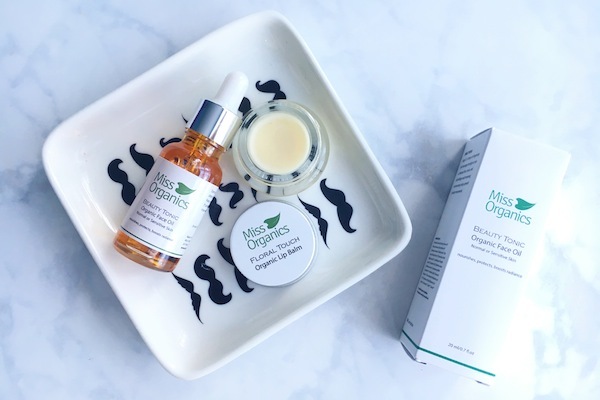 Miss Organics is a natural and organic skincare range the increase the longevity of great skin. They are also sustainable, ethical, and vegan. As you all know, I love implementing oil in my skincare routine, lightly before makeup application, after a face mask and before bed. Using the face oil before bed, I was woken up with super moisturised (not oily) and plump skin - I will definitely continue to use it. 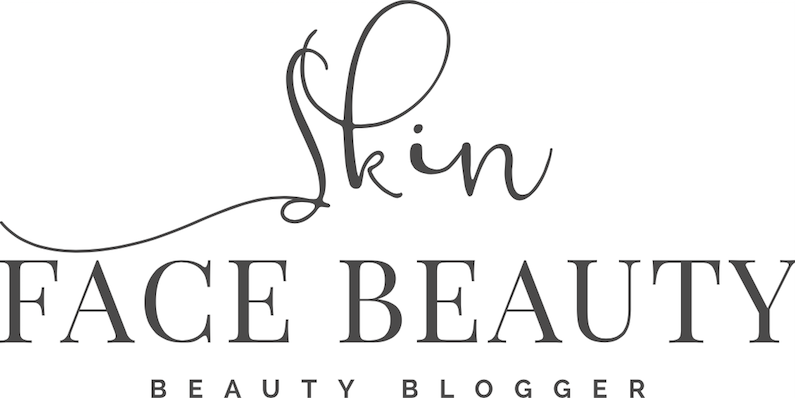 If you read my skincare picks from BeautyBay (click here) and follow me on Instagram (_skinfacebeauty), you'd know I've recently been suffering from eczema on and around my lips. They've continuously been looking dry and the lip balm has been helping so much by keeping them super moisturised. "This luxurious organic face oil has been formulated to deeply feed, regenerate and protect the skin boosting its natural glow. The blended organic rosehip, apricot kernel and evening primrose oils, naturally rich in Omega 3 and 6 amino acids have antioxidant benefits and help protect against free radicals". "Restores, protects, soothes and softens lips. Organic Superfood plant oils restore the softness and suppleness of lips and the added Vitamin E provides extra nourishment". I've never seen that many different types of meringues before and I had 0 idea on what to do with them all as I opened the packaging. I've generally always had meringues in an Eton Mess so that's the first thing I made with the white chocolate and raspberry one - yum! The brand also does muffins, mini cakes and custard. 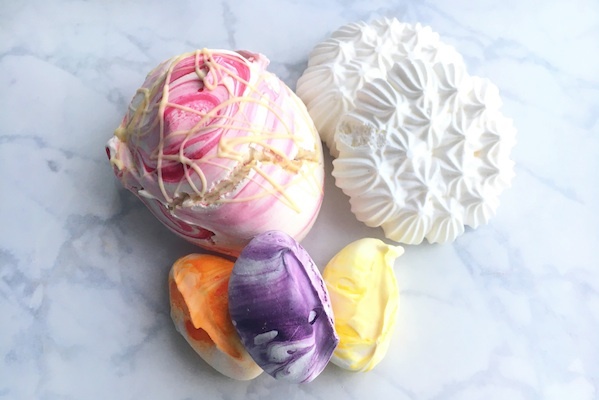 "Bigger is most definitely better when it comes to giant sized, light and airy meringues. Slow baked to a traditional Swiss recipe using British free range egg whites, then adding quality natural flavours". "Reduced in size but not in flavour". "These delicious pavlovas are perfect for creating simple desserts with masses of plate appeal. Deliciously light, airy and bursting with natural flavours". I've always loved using sheet masks, they're super quick, no fuss needed. 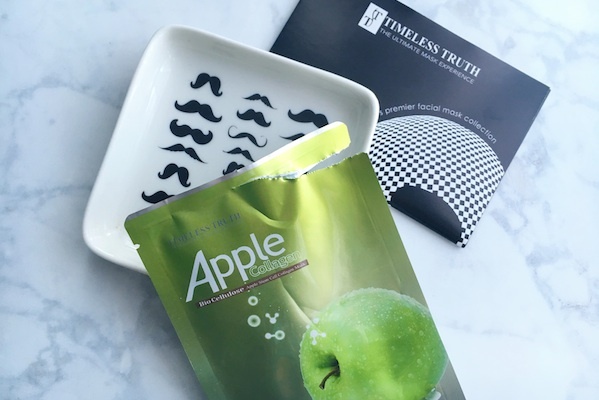 I have used a few of the Timeless sheet masks before and it does exactly what it says on the packet. Their masks all have a thick serum oozing out the sheet masks which I like to keep in the packet, in the fridge for future uses as a standard mask. 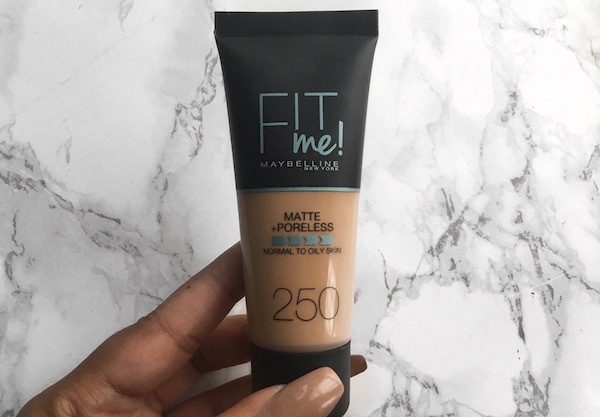 This one in particular really plumps up the skin and brightens the right areas up - can't wait to use it again. "Using Stem Cells extracted from Swiss Apple Uttuiler Spattauber the skin is nourished and stimulated. The Apple Stem Cells act in a very similar way also to human skin cells, so they help repair damaged tissue". My favourite delivery of all, left till last! How cuttttte are these slippers?! 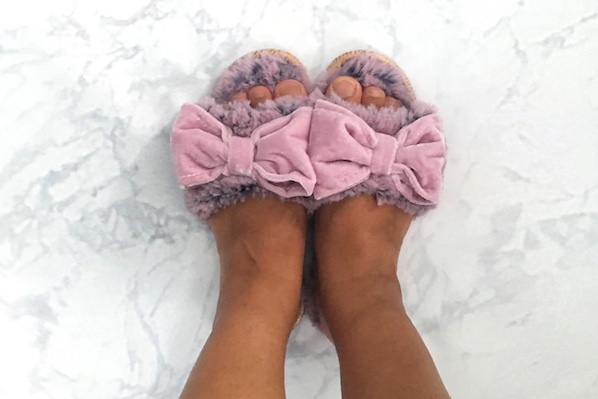 They are super comfortable, soft and have I mentioned how cute they are? lol! I've practically been wearing them since they turned up at my door and I really need the white version! They feel super luxurious on my horribly tanned feet and yes, I have even taken them away with me on my mini break - that's how much I love them! This is in the style Matilda Dusty Pink. 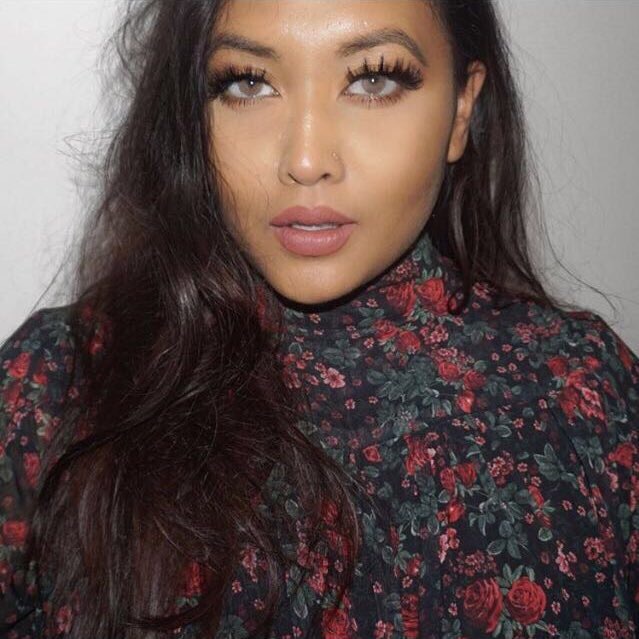 USE DISCOUNT CODE *PRETTYBH25* FOR 25% OFF YOUR ORDER! *please note: all these items were sent by the PR team for review purposes however, my opinions and views will always be completely honest and my own. 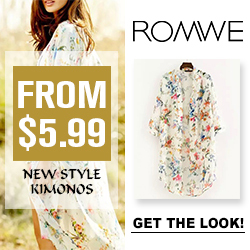 Some of the above links may be affiliate.